Humans from their ancient times try to create systems, services and other important opportunities that makes our lives easier and comfortable. Almost in every conferences people discovered numerous innovations and new technologies. This time it is concerned with Smart Fingerprint Mouse. Different Chinese companies Ding Ding Innovation (Beijing) Technology Co., Ltd produce the mouse but launching under the MIJIA platform meant the device has Xiaomi’s strict quality standard. The device is look like your everyday mouse but it comes with a fingerprint sensor in front of, just behind the roller. Through fingerprint recognition, users can easily encrypt and decrypt local files on their computers. The fingerprint sensor can also be used for authentication for online banking, to access email, websites and other types of more than 100 Internet account. Therefore, you will not need to log in your password all the time when visiting many web pages. 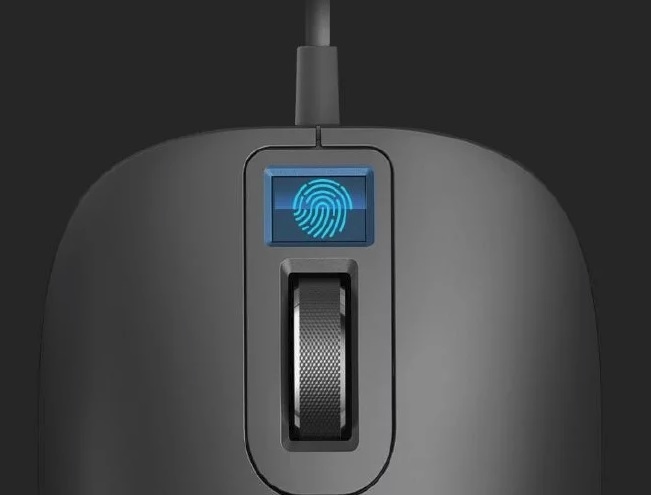 The Finger smart fingerprint mouse is also placed with a highly sensitive optical sensor, providing 1600dpi multi-surface adaptive system. In addition, the left and right keys can stand at least 5 million hits, which is an indication of its durability. The device also comes with Microsoft security certification and is available in three-color options. The device is already available for funding on the Xiaomi Yaupon page for 199 Yuan (~$31) . The device will ship on April 15. Here we can only add that Innovative Technology (IT) does not stop amusing us and makes our everyday lives easy and pleasant.